QUIET COUNTRY SETTING! 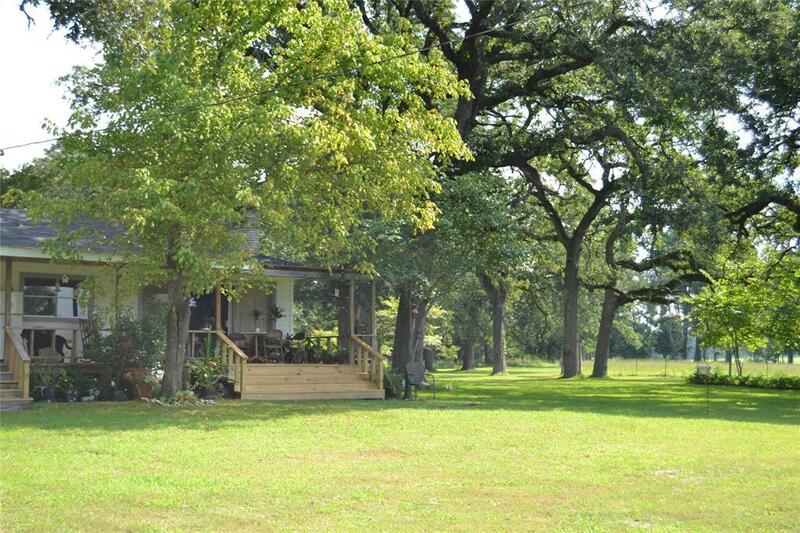 Come see these two homes nestled among the large oak trees on 26.59 acres! 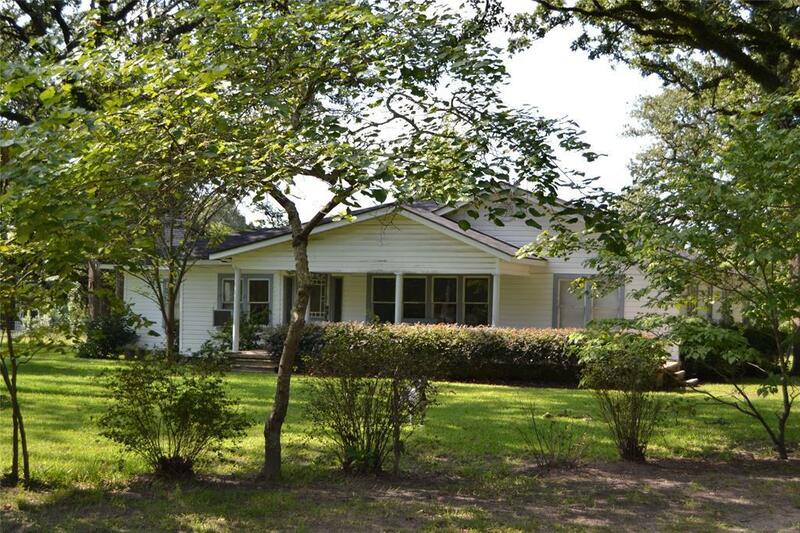 The main home has four bedrooms, one and one-half baths, and two additional rooms that could be used for bedrooms. It has a large utility room and the kitchen overlooks the family and dining areas. 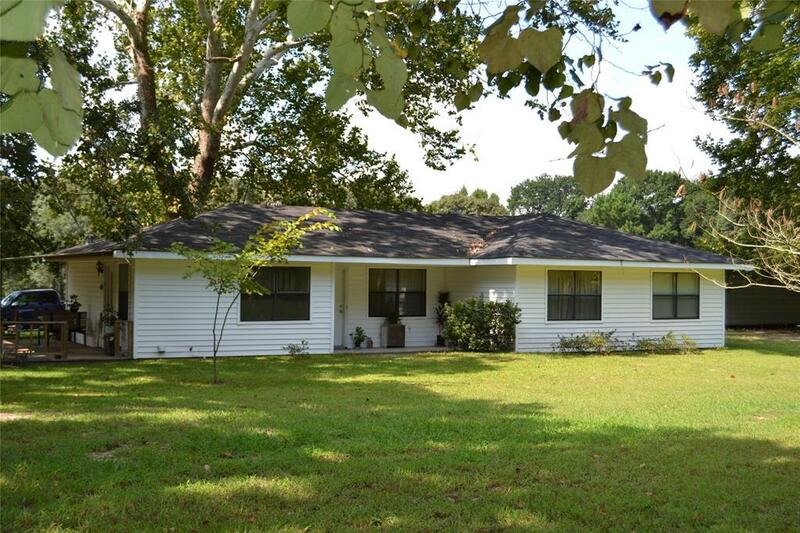 The second home has three bedrooms and two baths. Both homes are connected to the public water supply and there is also a water well available to use for your landscape and gardening needs. You will love the nice size pond at the backside of the property. 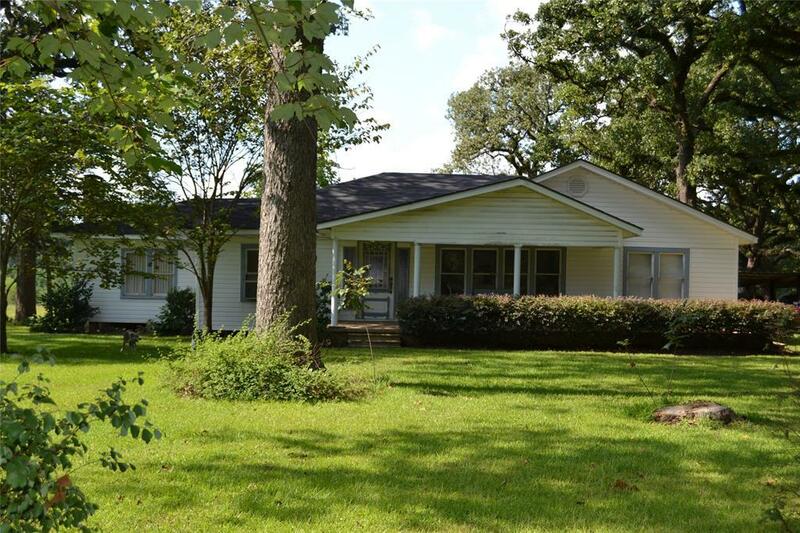 Come enjoy country living in Slocum ISD! Call us today for more details.